At 17, in a last-ditch effort to improve our lives, we contacted a family friend in California, Brian Roge Fonteyn. Brian took us in, invested in our future by contributing his own money so my sister and I could attend classes at Mt. San Antonio community college in Walnut. For both my sister and I, this was our first experience with formal schooling. I enrolled in the most remedial courses I could find. It would take 6 years, a lot of energy and determination to achieve excellent grades in my schoolwork and earn two associate degrees in math and science. It took would take two more years for me to complete the transfer process and be accepted to several UC campuses. Uncertainty is part of the undocumented experience, because I had not gone to high school, I did not qualify for the assistance available to undocumented students through AB 540, a law which extends in-state tuition and eligibility for state financial aid to students who have completed three years of, and graduated from, a California high school, regardless of immigration status. Fortunately, UC Irvine undergraduate dean Sharon Salinger believed in my ability to succeed and earn my degree. Dean Salinger waived my fees until I was able to qualify for AB 540 status under an exception. 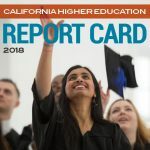 As a low-income student, my tuition was fully covered under UC’s Blue and Gold Opportunity Plan. Scholarships also helped cover books and other expenses. While this alleviated of some financial toll during my undergrad, I still found myself commuting 3-4 hours to school every day and worked as a private STEM tutor on campus. 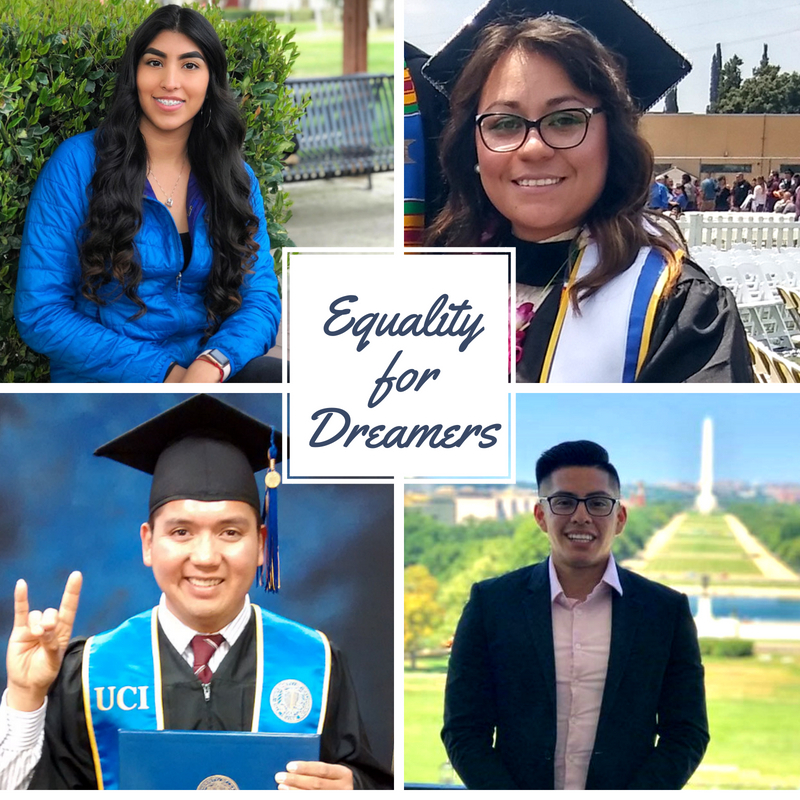 I also worked as a peer mentor at the campus student outreach and retention center, and co-chaired DREAMS UCI, an organization to support undocumented students. 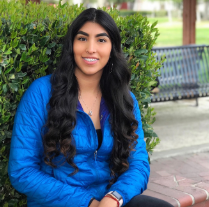 AB 1895 would help successful students like Rene continue pursuing their dreams before and after college by allowing Dream Loan recipients to repay their loans based on actual income. 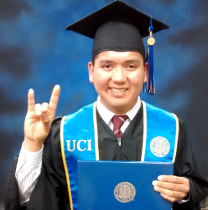 “As a first-generation, undocumented college student, I had to figure things out on my own. I was afraid to speak about my status in high school so when applying for college I was on my own. My status made it more difficult to navigate through higher education. Towards the end of my senior year, I did not know where I was going but I knew that I was not going to let my status stop me from achieving my goals. That is when I decided to attend Cal State Sacramento. AB 2477 would help students like Miriam get access to the resources they need to complete their education from a trusted on-campus liaison. “My name is Evelyn: I am a mother, a wife, a first-generation college student, and DACAmented. I am attending a University of California school, pursuing a degree in sociology. Coming to the U.S. was a blessing; I have met great people, had fantastic work opportunities, and received a better education. The value of my education has impacted my life tremendously and continues to do so. Coming from a low-income background, going to college was always a dream of mine. Little did I know of the amount of work and time it would take to finish a degree, especially as an undocumented student. When I finished high school, there were only a few ways that I would be able to get into college. Being undocumented and low-income, scholarships and waivers such as the Board of Governors waiver would be necessary. At Valley College, there were only a handful of resources and staff members that could help me navigate the waters regarding my status. Even upon entering community college, hardship did not cease to come my way as my parents would be unable to help me as they only make the bare minimum. Fortunately, I met great people and legislation that kept students like me in mind came to aid. I soon found myself accepted into EOP program, Carmen, the director of EOP services, and Maribel, the counselor for EOP services, helped me purchase books, school supplies, and my own cap and gown. They also informed me on beneficial academic processes such as priority registration. During my time at Valley College, I married my husband and had our son. Being a full-time student and mother meant that I had to juggle priorities. I had less time to study and fewer opportunities to financially contribute to my household. However, my dreams were just beginning, I was not going to let my status or motherhood stand in the way of attaining my degree. It is imperative that I set an example for my son so that he can help others and pursue an education in the future as well. Sylvia, who works for Valley College’s Dreamers Department, saw my potential. She believed in me, believed in who I wanted to become, and pushed me to be comfortable with the unknown. She saw my potential. It was when I met Sylvia that I had the opportunity to practice getting acquainted with the unknown. In 2012, I was employed by the First Dreamers Resource Center within the community college system. It was a dream come true to work for the district, get paid, and have the accommodations to study. I met many Dreamers during my time at the DRC. I truly loved helping others who had similar stories to mine. Working for the First Dreamers Resource Center, I traveled to cities to talk about and promote the different resources that could benefit students at their campuses. Sylvia then encouraged me to start a club on campus for Dreamers. With thanks to Sylvia, I was the founder of the Valley College Dreamers Club. It is there where my leadership skills began to develop. I fostered many relationships with professionals and students. 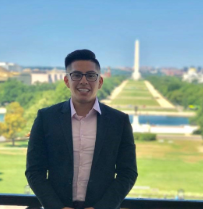 Thanks to DACA, I have had the privilege to expand my skills with others and to network with people beyond California. The Undocumented Student Program has not only provided me with legal services but has supported me through my higher ed. journey. DACA allows people to dream big who once could not dream before. 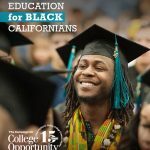 This motivated me to go further with my education by applying to a UC school. Now, I am proud to say that I attend a UC school. I am now at a 4-year university, and the story repeats itself. Financial difficulties are still present, but with the help of grants that help undocumented students, the burden of money is lifted a bit. At a 4-year institute, I am still learning how to balance increased hours of schoolwork and family time. There are policies that have tremendously helped people within the undocumented community such as myself. Policies such as the AB540, which has allowed the student to pay in-state tuition. Programs that aid the student each term until graduation like the Extended Opportunity Program at community colleges have been incredibly helpful as well. Having the opportunity to legally work by obtaining a work permit through DACA also protects students from deportation. By obtaining a work permit, I had the opportunity to travel to Texas where I shared my story at the HACU Conference (Hispanic Association for Colleges and Universities). 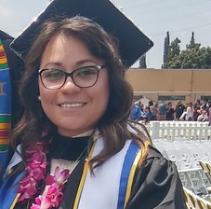 As DACAmented parents like Evelyn earn their degrees, AB 1895 would provide them with more affordable means of covering educational costs with a Dream Loan, as well as the security of loan deferment as they head towards their career and juggle additional financial constraints. “Upon graduating from high school, I didn’t have very many options. I have evolved into becoming who I am today due to the guidance I received from community college programs such as the Extended Opportunity Programs & Services (EOPS) and the Puente Program. Within these programs, I received additional financial support, academic guidance, tutoring, and most importantly, mentors. As a first-generation college student, I often needed motivation. The advisors at these programs were there when I needed them the most. 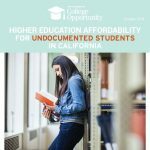 In my first year of community college, I came to realize that my college lacked academic resources for undocumented students. Specifically supporting undocumented students through networking, academic guidance, and career pathways. Therefore, I took it upon myself to provide these resources by founding the Undocumented Student Union (USU)–a first of its kind at my college. USU’s mission is to support currently enrolled and prospective undocumented college students. I worked to build a safe and friendly environment at USU because I understand the struggles of being undocumented, and ensuring students have a safe haven is essential to helping create a clear pathway to success. One major impact the club has on the community is the Deferred Action Childhood Arrival (DACA) renewal workshops. At these workshops, we renew undocumented students’ work permits and driver’s license to relieve them of deportation. 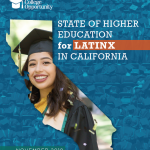 Additionally, we conduct outreach to youth and parent groups, provide scholarships, take students on university visits, inform them about AB 60 and the California Dream Act, and provide ‘Know Your Rights’ workshops. These efforts pushed my college to create a DREAM Center for undocumented students. This has been publicized nationally as it is one of the few in the state and nation to exist on a community college campus. 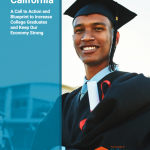 AB 2477 would help ensure that undocumented students at UC and CSU campuses have access to the guidance and resources available to help them pursue their degree. Click here to join our petition calling on Governor Brown to stand with undocumented students by signing AB 1895 and AB 2477.